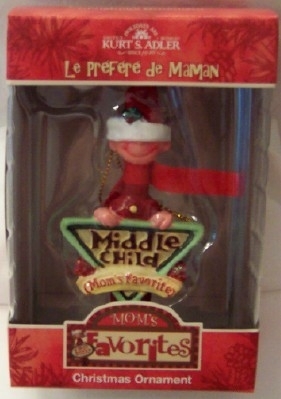 View cart “Elvis Presley In Blue Jumpsuit Holding Mic Kurt S. Adler Christmas Ornament New In Box” has been added to your cart. 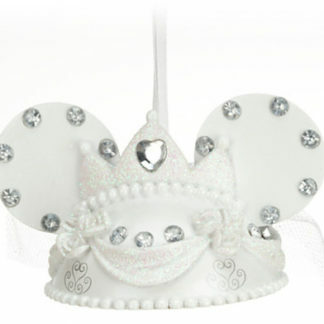 Disney WDW Celebrating 40 Years Of Magic LE Ear Hat Ornament New. Calling All Walt Disney World Fans!!!! PHOTOS IN THIS LISTING ARE DISNEY STOCK PHOTOS AND ARE ENLARGED TO SHOW DETAILS. May have minor imperfections (nicks, dings, scratches) as they are sold new by Disney with these imperfections. 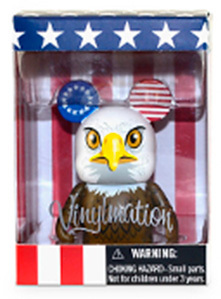 Front has “1971” on left ear and the WDW 40th Anniversary logo and Mickey Mouse on the right ear. The Classic WDW logo is across the bottom. Safety Warning: Collector's novelty only. 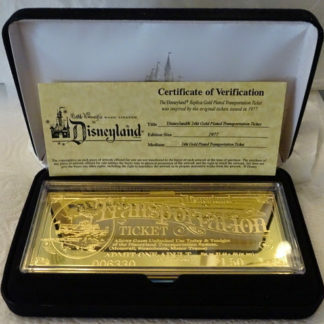 This Disneyana collectible makes a great gift for yourself or someone you know. Please be sure read this listing carefully, thoroughly and completely and to ask questions before buying so you are completely satisfied with your purchase.